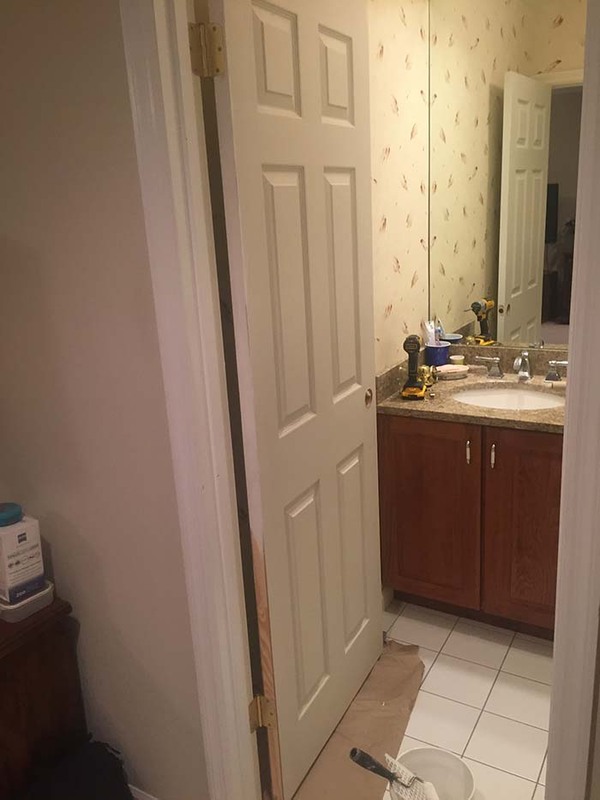 If you need a new interior door but don’t want to remove the existing door frame and trimwork, your only choice is to install what’s called a slab. 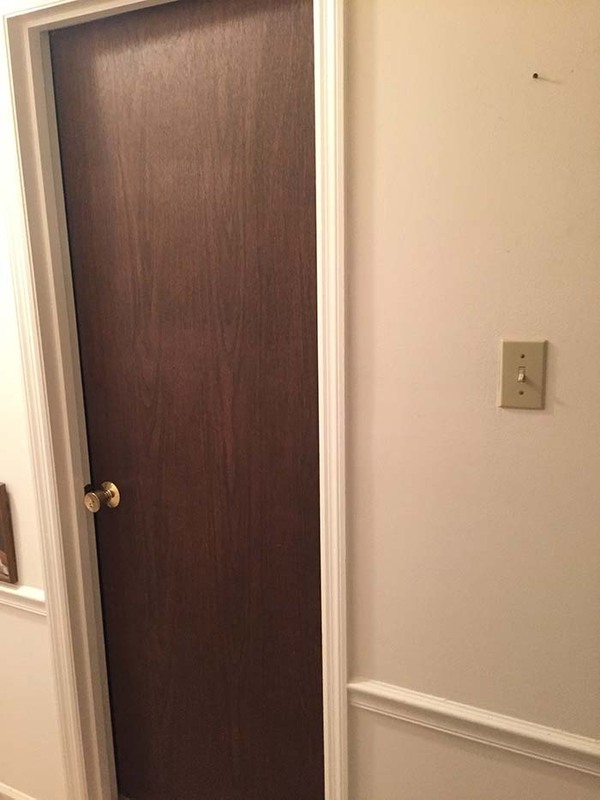 A slab is just that: a door panel without an attached frame or hinges installed as found on a prehung door. It’s typically made of wood or composite material, and may be solid or have a hollow core. Carter Custom Painting L.L.C. can undertake all types of carpentry work including, remodels, renovations, alterations,windows, kitchens, and trim moulding. Just to name a short list of our skills. 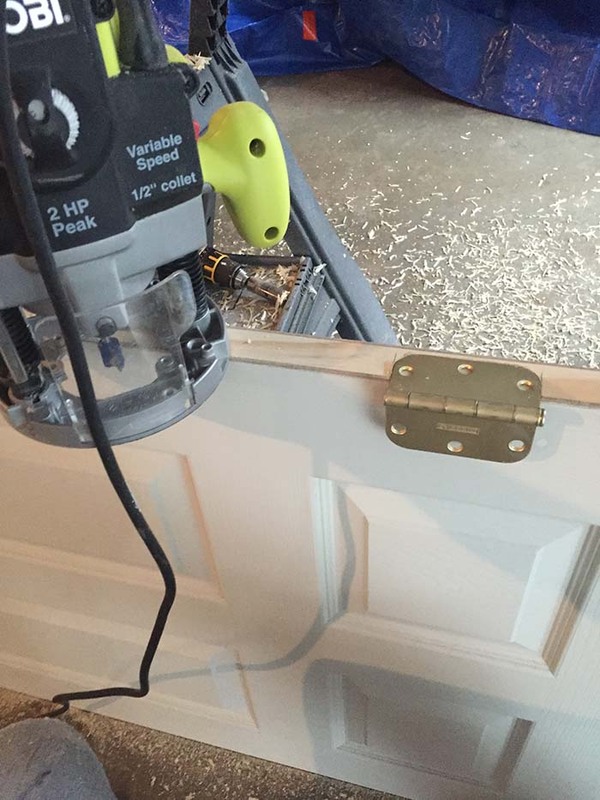 carpentry, door install, door installation, handyman, slabs, st. louis carpentry, stl carpentry, stl handyman. Bookmark. It’s actually a great and useful piece of info. I’m happy that you shared this with us. Please keep us up to date like this. Thanks for sharing. Hello, I love the header of your blog!